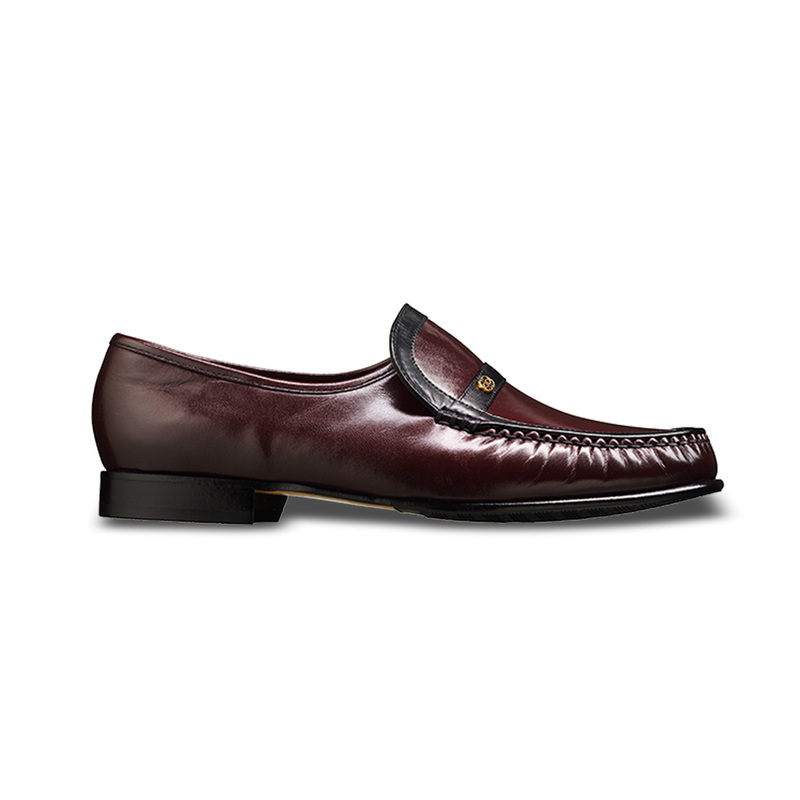 Jefferson is a hand sewn moccasin with brass barker emblem’s on the saddle. Featuring a lightweight comfortable slip on perfect for casual or smart wear and kid leather. 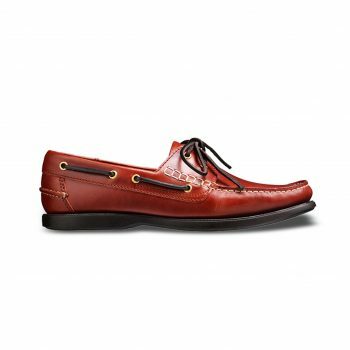 A classic loafer from the moccasin collection; super comfortable and also a must have style for any well-dressed gentleman. 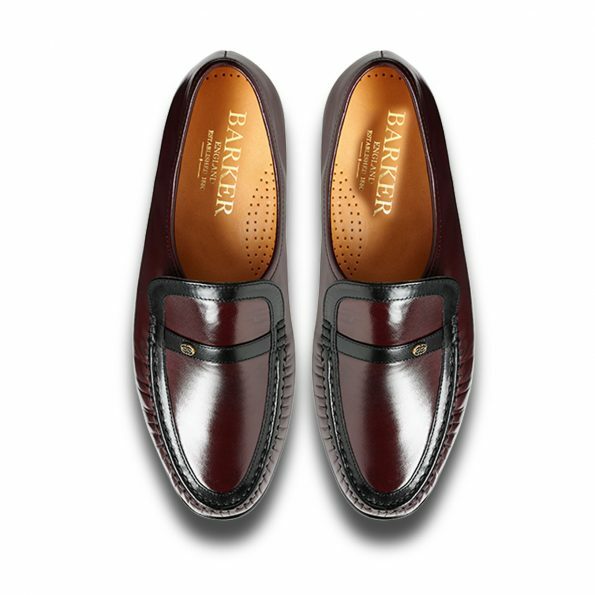 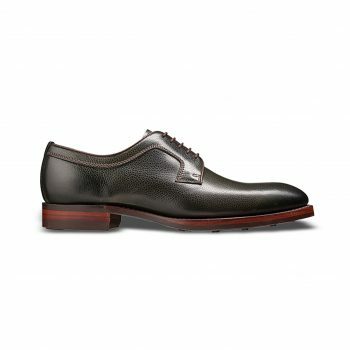 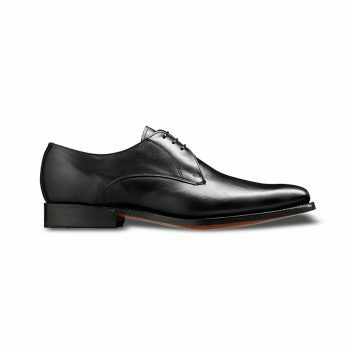 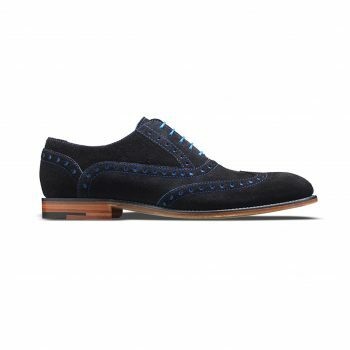 The trend is today is to wear a pair of these with your formal suit and this number from Barker will do just fine. 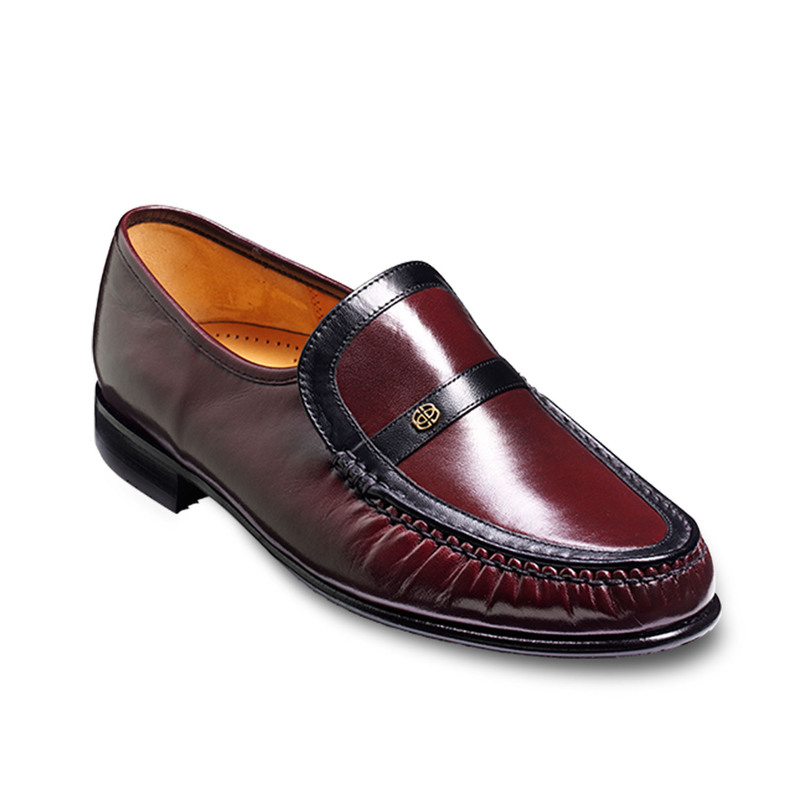 Can also be worn with jeans to create a casual look or even teamed with a traditional attire for a weekend event.